Butterfly-Crafts: Butterfly Crafts has RELAUNCHED!! If you haven't seen my blog for a while you may notice something a little different, a change of appearance! 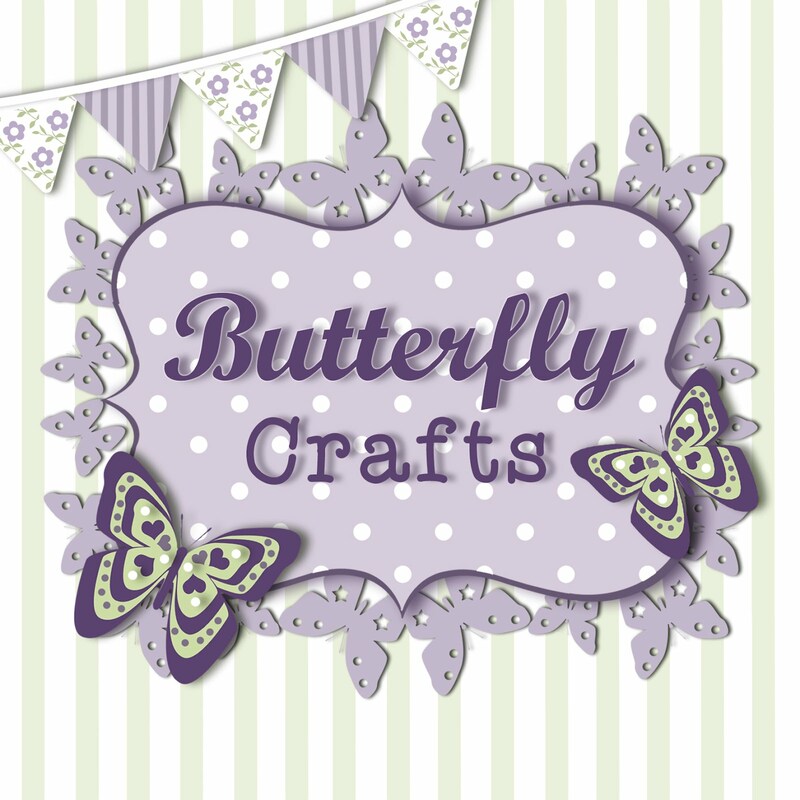 Yes, to celebrate being in business for THREE years today, I have been working very hard to relaunch Butterfly Crafts into something which I hope looks a little more professional - so what do you think? There have been quite a few changs going on, along with a LOT of work behind the scenes. Not only do I have a gorgeous new branding appearance (I love the green!) but you can now buy handmade goodness direct from our main website!! The MAIN website is where you can learn all about the company, what the background is, who the team are along with events we will be at etc. There is also a special page for supporting the handmade community where I link to lovely handamde crafts people. The SHOP - this links directly off of the main website but can be reached directly too at www.butterfly-crafts.com/shop and the biggest difference here is that listings are in £GBP which is something i have been dying to do for three years. If you are overseas fear not, there is a currency conversion available. The main bonus with having my own shop is that you can choose whether to register an account or not, it would be better if you do as you can log in, but if you want to stay as a guest - that's ok too! Another big change is that I will be working to fill up the ZIBBET store should you wish to purchase there - here items are originally listed in $US and you do have to create an account in order to purchase. I will tell you lots more about the relaunch and what it means over the next few days but I am so pleased to finally be able to tell you all about it!